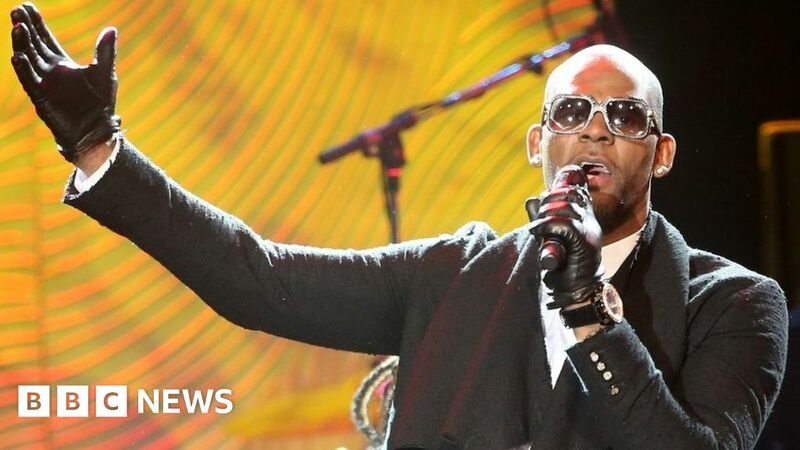 The premiere of US documentary series Surviving R Kelly was evacuated after “individuals stated they received a threatening phone call”, NYPD has said. “The location was evacuated, no shots were fired. No arrests have been made and the investigation is onoging,” New York Police Department told the BBC. The event, which took place in New York on 4 December, was postponed by the venue, NeueHouse Madison Square. They added: “NeueHouse has always existed to celebrate creatives, entrepreneurs and activists with important and meaningful stories to share. “Despite non-credible threats called in during tonight’s screening, we followed appropriate safety protocols in collaboration with the NYPD and elected to postpone the event. NYPD added that they have an “open complaint for aggravated harassment” on the incident. Lifetime, which made the documentary, told the BBC: “Several anonymous threats were called in.